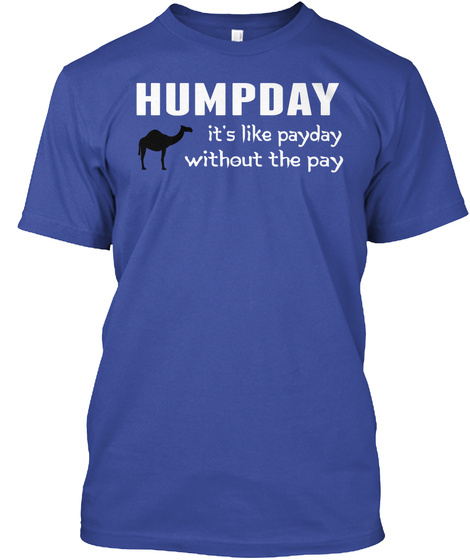 HUMPDAY - It's like payday without the pay. Another Great T-Shirt. 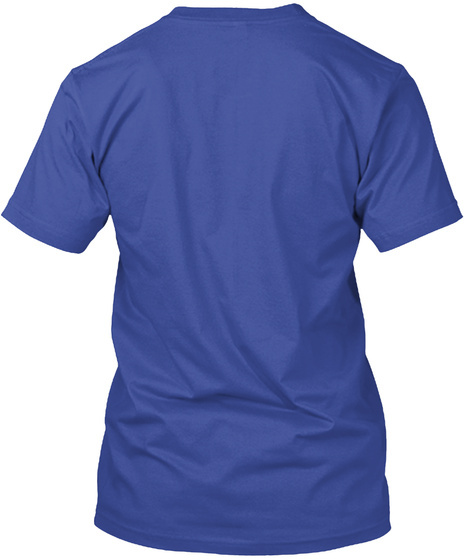 Don't forget to get your MONDAY & TUESDAY T-Shirts too.